Home Podcast Epsisodes DLWeekly - Weekly Episode DLW 029: Wizards in Disneyland? DLW 029: Wizards in Disneyland? 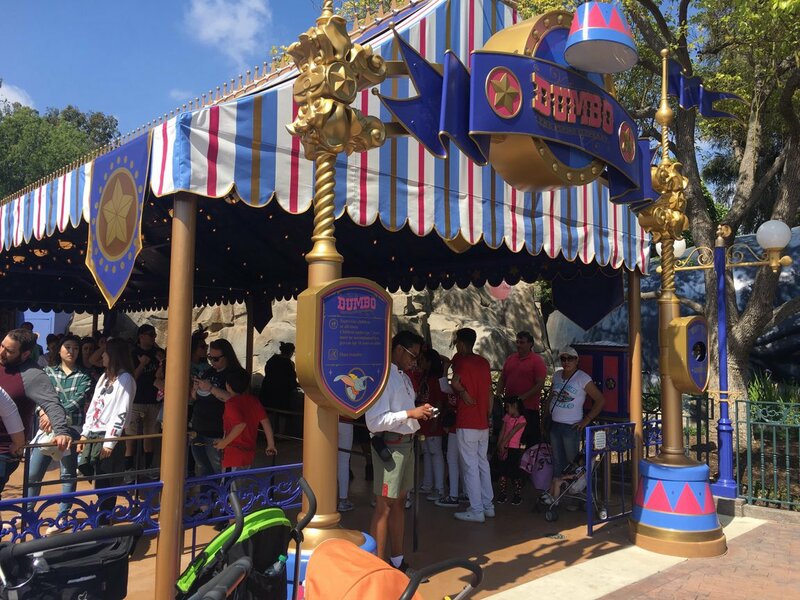 This week we discuss a possible opening date for Pixar Pier, American Idol comes to the parks, Dumbo out from under wraps, Harry Potter at Disneyland? and more. This is the last week to take the listener survey at https://www.disneylandweekly.com/survey. Previous articleDLW 028: Pixar Everywhere and Lots to Eat! Next articleDLW 030: Move Over PeopleMover?